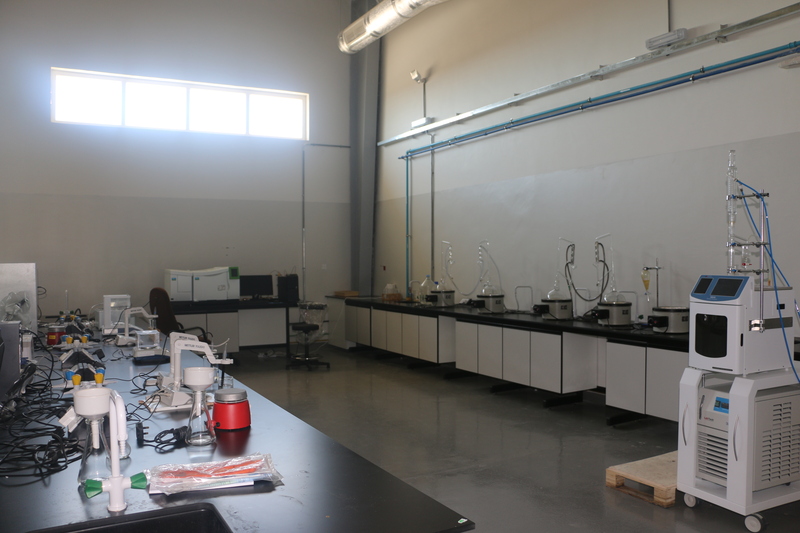 As a part of its mission to promote quality Research and to become the hub of all Research activities in the region, Dhofar University (DU) has setup a Research centre. 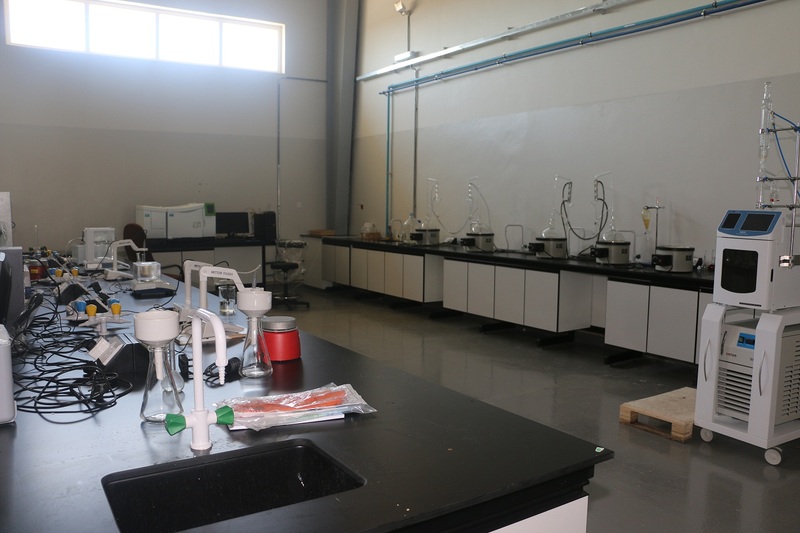 The center will focus on few niche areas of Research of regional importance, dealt with in different Research units. 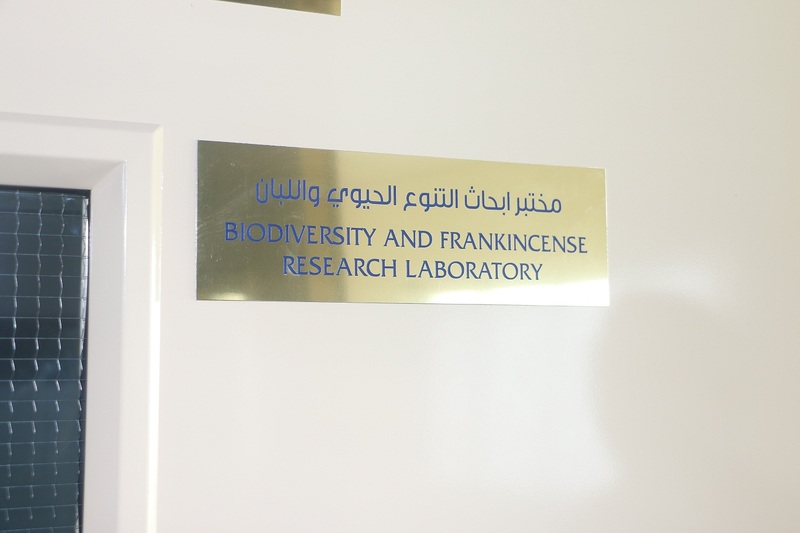 One of the unit is the ‘Frankincense, Medicinal plants & Biodiversity’ for which a fully operational Research lab has already been setup. 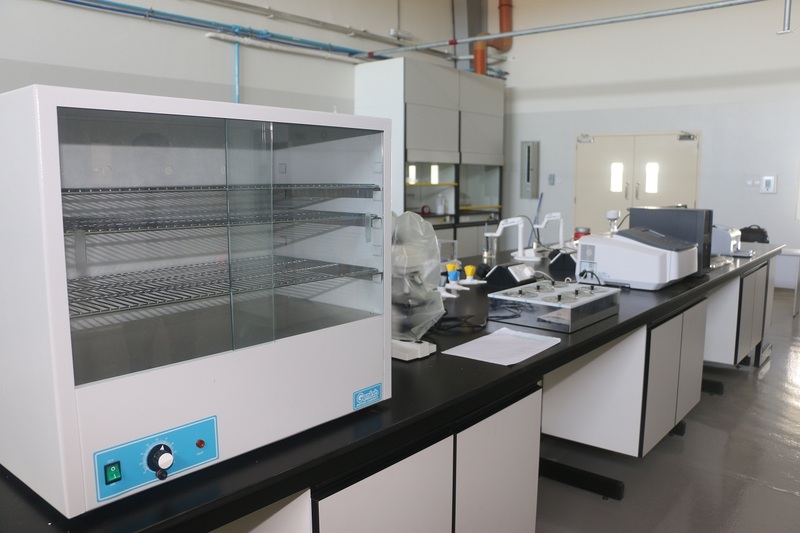 Dhofar University Research Center (DURC) shall aspire to become a leading organization focused on cutting edge research important to the Sultanate of Oman with emphasis on Dhofar region. 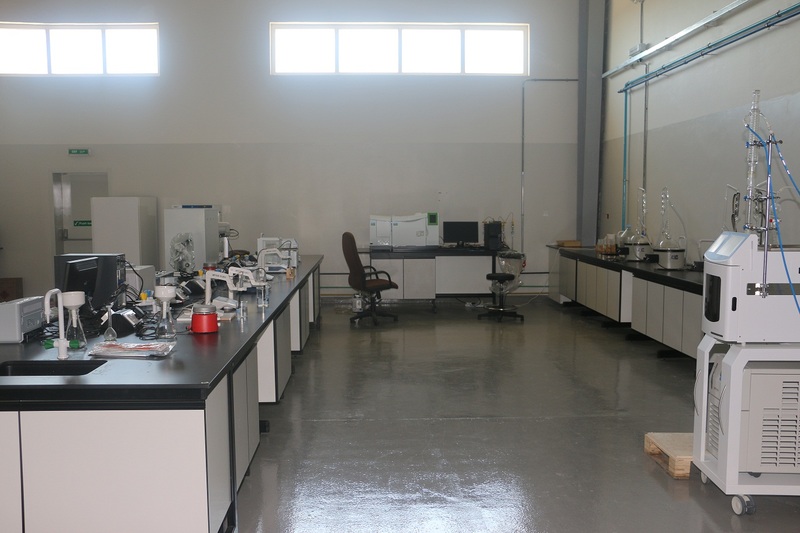 To develop the Center into a regional research hub and to develop and expand innovative research units that address regional issues focused on frankincense, medicinal plants and biodiversity, culture & heritage and other topics will be added later. DURC will encourage multi-disciplinary research and will forge important collaborations with regional, national and international higher education institutes to help build local human capacity. 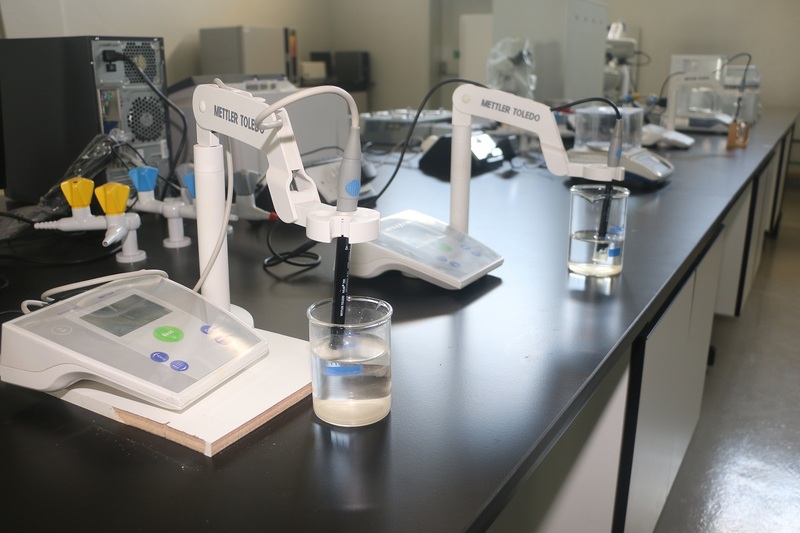 Promote DU as a research hub, build its institutional research identity and local human capacity, by encouraging graduate students to embark on research of interest to the region. Organize conferences and promote publications of different kinds. Frankincense sometimes called olibanum or luban, an aromatic resin is produced by several species of the genus Boswellia. i.e. 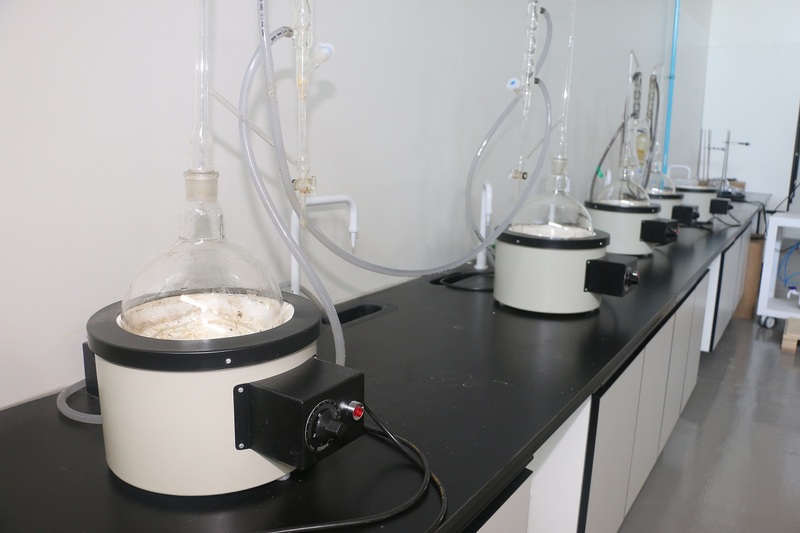 Boswellia sacra, B. carteri, B. thurifera, B. serrata, B. frereana and B. bhaw-dajiana. Among all, the finest and the most aromatic gum-resin comes from Boswellia sacra, a small tree up to 5m high with one or several trunks covered with peeling, papery bark which is rich in resin ducts. After removing the outer bark, the resin bleeds out and this is collected and brought to the market. Frankincense trees occur in limited region consisting southern Oman between the latitudes of 5° and 25° north and 40° to 80° east longitude. Boswellia sacra is known to occur in Dhofar province in Oman that produces the finest quality resin with high therapeutic properties. 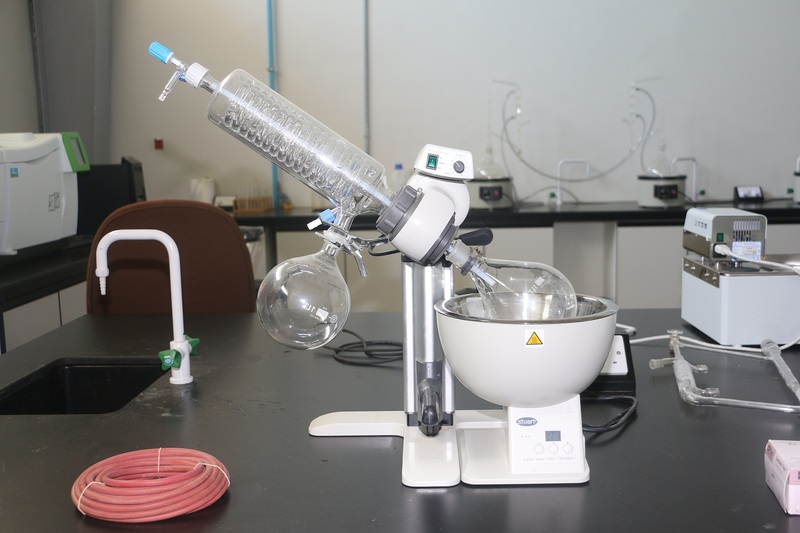 With Dhofar region being the major producer of Frankincense in the region, DU has setup a lab to conduct studies and research related to Frankincense and establishing itself as a centre of excellence on Frankincense research across the world. 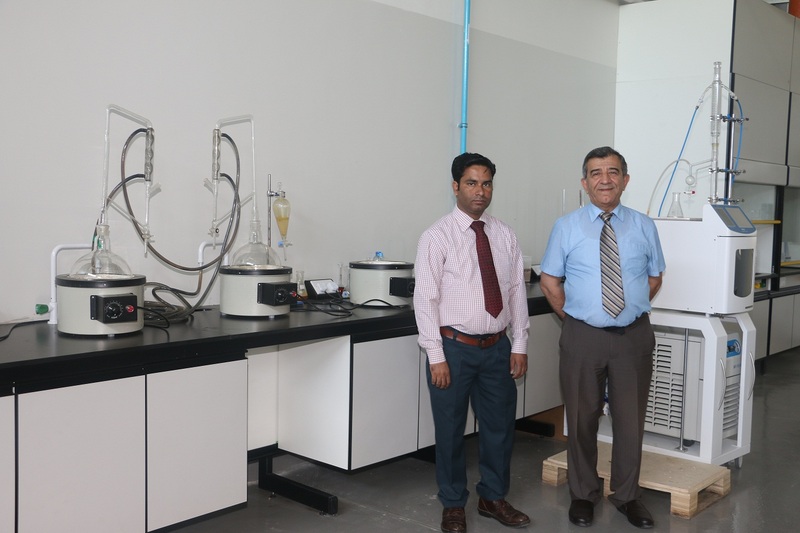 Initially, following two projects have been initiated, where Prof. Luay Rashan, a renowned expert and researcher on therapeutic plants is the Principal Investigator in both projects. 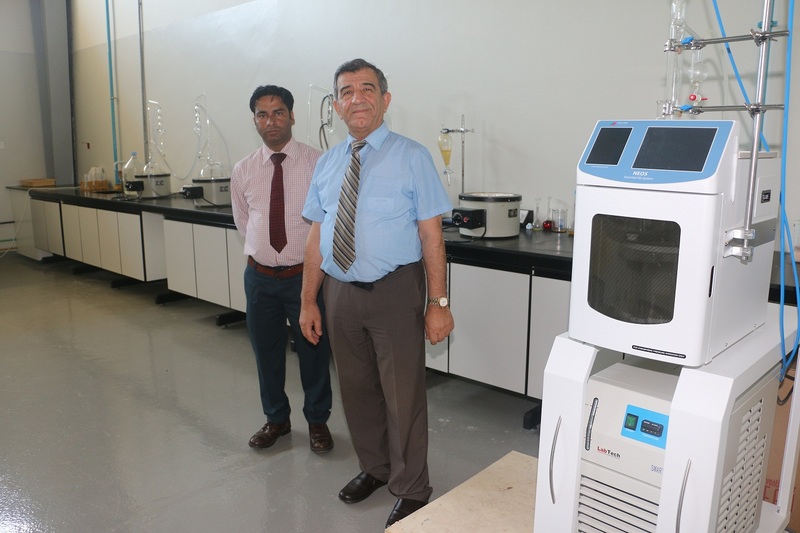 Dr. Mohamed Idrees, an Assistant professor in biology and Mr. Mohammed Rishan, the lab technician has recently joined the Frankincense, medicinal plants and biodiversity lab. A yearly budget is allocated for the DURC. 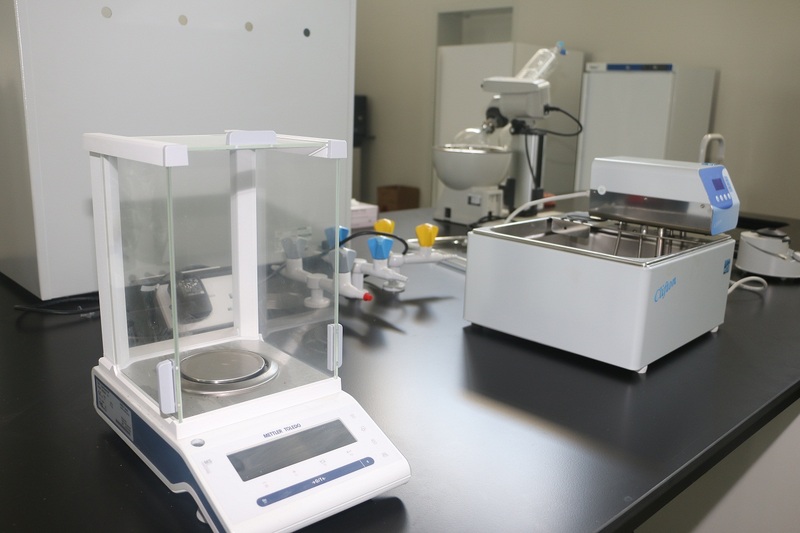 Moreover, the Center is seeking funds from other external sources such as industry, private companies and/or individuals. All funding opportunities will fall within the rules and regulations of DU. DURC invites faculty members to submit a pre-proposal in one of the specified units. The team may consist of a Principal Investigator (PI) and two Co-Principal Investigators (Co-PI) from DU. However, on a Consultant basis, external collaboration with international renowned institutions is strongly encouraged. The maximum length of each pre-proposal should not exceed three A4 pages, single spaced and single sided (Times New Roman, Font size 12). A Turnitin report in pdf format must be submitted. Following the submission of the pre-proposal, the Steering Committee (SC) will meet and review the applications. Applicants will be informed in writing and will be invited to submit a full proposal. Applications will be notified of the final decision of the SC. The PI shall submit a progress report to the SC and give a short presentation. 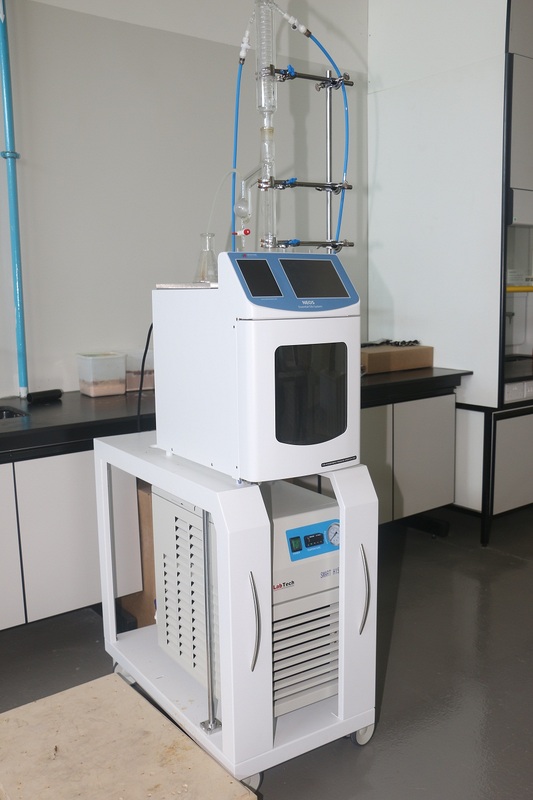 A final report should be submitted two weeks of the end date of the project. The SC will meet to discuss each progress report. Upon request of either the PI or the SC, the project may be extended for a further 12 months’ subject to budget approval. 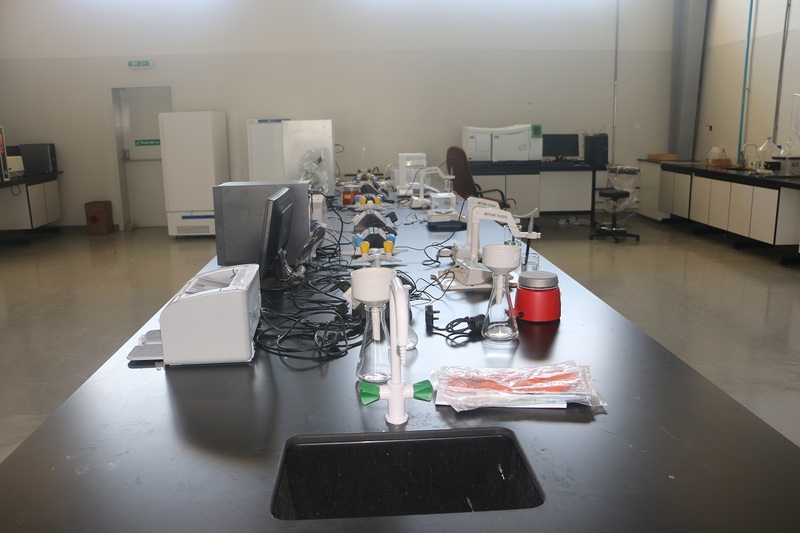 The University has adopted several policies such as Ethics and Code of Conduct, Ethics and Biosafety, Consultancy Policy and Intellectual Property Policy. The submitted content must strictly adhere to these policies and there should be no conflict of interest from any party.